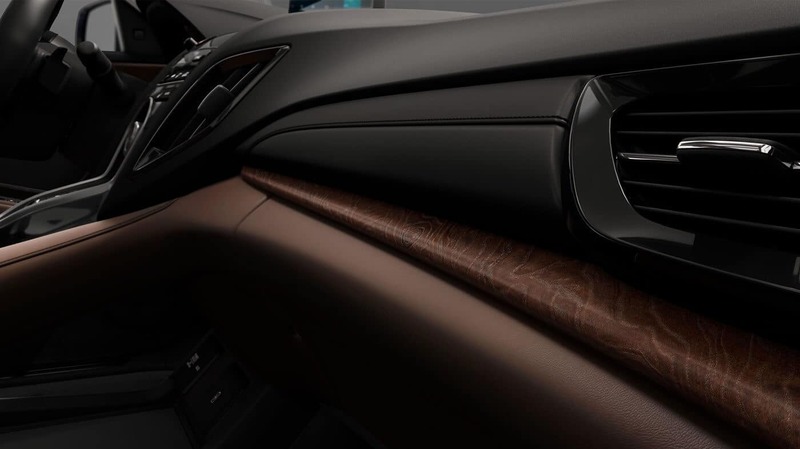 The 2019 Acura RDX is a dynamic crossover SUV that offers Kansas City drivers powerful performance on the road with available AWD and well-equipped cabins that feature comfort, convenience, connectivity, and safety technology. U.S. News & World Report notes that the RDX “offers ample seating space; a quiet, comfortable ride; a long list of standard features; and excellent crash test results,” making it one of the best in its class. And with four trim level packages to choose from, drivers can select the model that’s right for their driving preferences. As a five-passenger crossover SUV, the RDX keeps safety as a top priority with a long list of features that are standard on every model. A multi-view rear camera allows drivers to check their surroundings before reversing. And Next Generation ACE Body Structure utilizes a network of frame structures to absorb crash energy and distribute it away from the passengers. AcuraWatch is a package of driver-assistive technology features that help drivers stay safe on the road. With systems that warn, prevent, and mitigate impacts, the AcuraWatch package is standard on every RDX model. The Standard Package is one of the most well-equipped base models in its class. 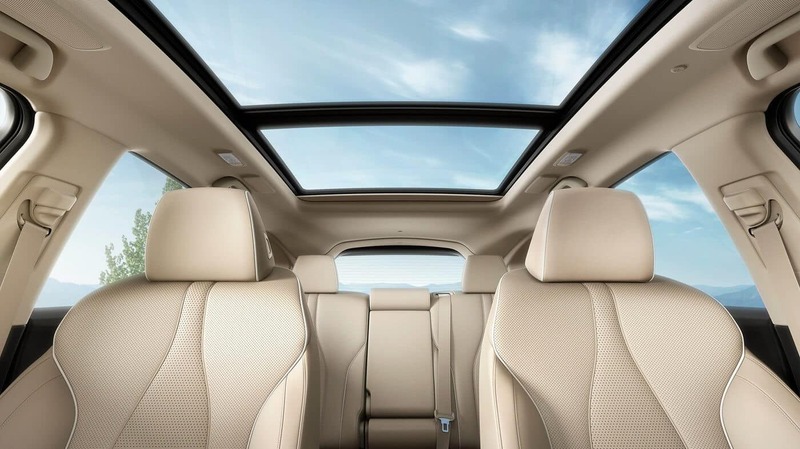 It includes comfort and convenience features that make the cabin more luxurious and comfortable, whether you’re on a long journey or running a quick errand. 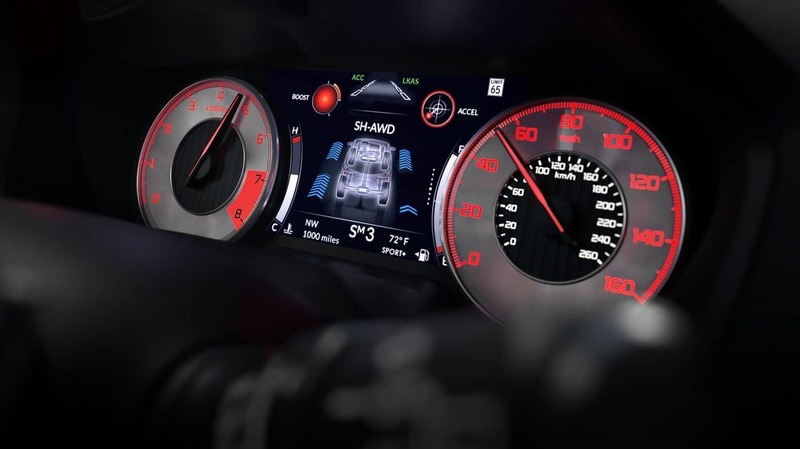 The Standard Package also includes ways for drivers to stay entertained and safely connected when behind the wheel. Drivers can pair a soundtrack to every journey with streaming options, smartphone integration, and a premium audio system with 9 speakers. The A-Spec Package is the performance-centric trim level for drivers who love to drive. The A-Spec includes the equipment in the Technology Package and adds performance-boosting features and styling details such as red ambient cabin lighting and upgraded sport seats. At the top of the line is the Advance Package which offers drivers the most comfort, luxury, and technology equipment. A surround-view camera system gives drivers an expanded view of their surroundings and a head-up warning system displays information so drivers never have to take their eyes off the road. The next trim level above the Standard Package is the Technology Package, which includes additions and upgrades to the standard offerings. The Technology Package swaps the audio system for an ELS Studio system with 12 speakers, and adds a navigation system with 3D view. Learn more about the 2019 Acura RDX by contacting us or by visiting your nearest Kansas City Acura Dealer. Explore our current offers and sit behind the wheel to experience the RDX with a test drive today.